Priding ourselves on being the first of our kind, Just Gas Log Fires provides a full service for gas log fire installations across the entire Melbourne area. 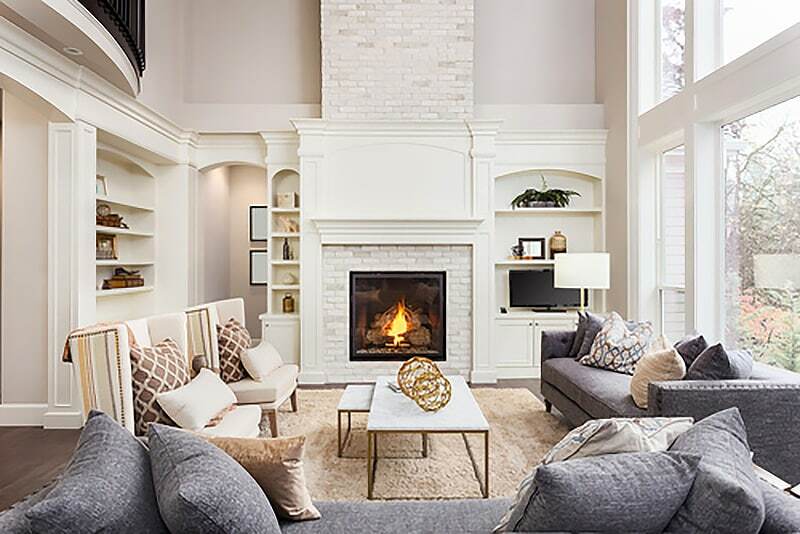 Our services include physical installation of fireplaces in both commercial and residential settings, servicing of existing units and consultation of what products will best suit your needs. Specialising in a wide variety of different makes and models, Just Gas Log Fires is able to install any gas log fireplace. Get in touch to see if we can help, there are many boutique fireplace brands we have dealt with. 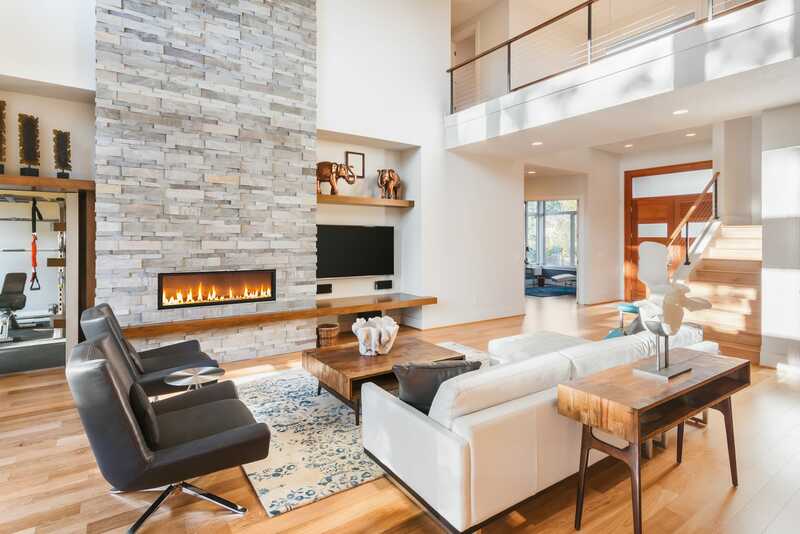 Quick, clean and professional, we pride ourselves on seamlessly installing a gas log fireplace into your home. Whether it be at building stage, a new addition to your home or a large scale commercial project, no job is too big or too small. Consultation may involve a phone conversation with one of our installation experts, where we request photos and plans of the project, or a site visit may be organised to ensure the installation can be performed to the highest possible standard. Struggling to decide where your fire will work best in your home? Fear not, we will advise the best locations to get the best out of your gas log fireplace. If the need arises, we may need to make some amendments to your home. This may include the removal of brickwork from chimneys or the creation of a whole new wall in your home. Our wall building service is all encompassing, including electrical work, framing and plastering. See our past projects for examples. During installation, great care is taken to ensure there is minimal disruption to the home. Once completed, there is a comprehensive explanation of how to best use your fireplace. Ongoing support is also available should the need arise post installation. Here is a brief list of the different services we can provide whilst installing your gas log fire. 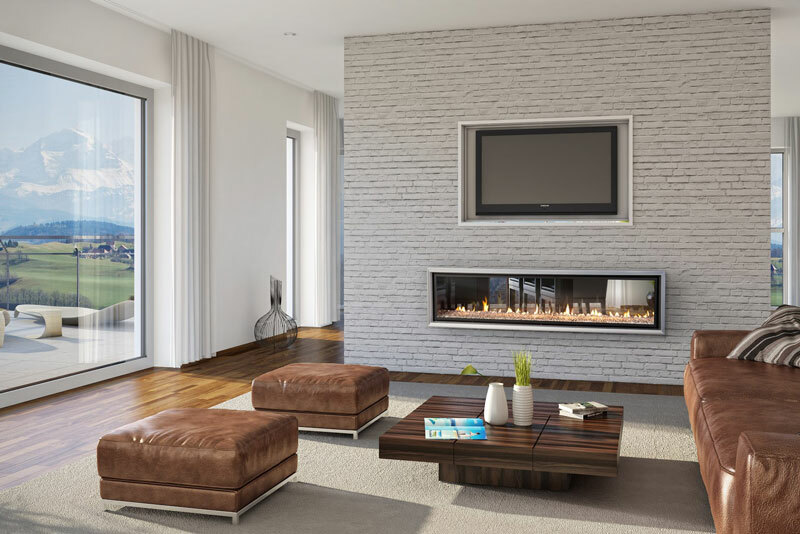 If your installation requires, we can build a fake wall to house your fireplace. This is inclusive of building the wall, providing electrical services, plastering and the installation of your fireplace. Other extras may include TV recesses, shelving and drawers. When required to supply gas from other areas of the home, we make every attempt to ensure that the shortest run available to us is used and it is done in the neatest way possible. Upon completion of installation, you will be given an in-depth tutorial as to how best use your fireplace by our qualified installers. We also perform service calls if the need arises to ensure that customers fireplaces are working to the best of their capabilities. All of our installations are guaranteed with all governing bodies legislation. Home gas fire installation experts.